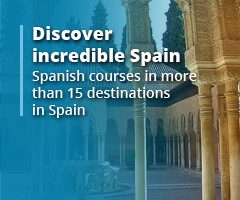 When learning a new topic, it really is important that the environment is conducive to that learning so, if you’re thinking of learning Spanish in Spain, let’s look at what conditions might help or hinder the learning process. 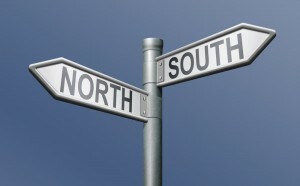 Like in any country, language can vary from north to south, east or west, so choosing the best location will play a large part in the success of that learning. While what I like to refer to as the King’s Spanish is Castilian (Castellano), this being the Spanish spoken with the most clarity, the language in other parts of Spain may have a different pronunciation, or even be completely different to Castellano. In the Basque Country in the north-east corner of Spain, the origin of their language (Euskera) is unknown, though it is believed to have a Germanic base. Catalonia, to the east of Spain, has its own Catalán, again very different from Castellano. The area of Galicia, in the north-west corner of Spain has a language which does have some Castellano in there but, in some respects, can also be likened to Portuguese. Valencia in the south-east part of Spain has a little Catalán in there and Andalusia, while they do speak Castellano, the locals cut the tails off many of the words, appearing somewhat short-tongued in their pronunciation. 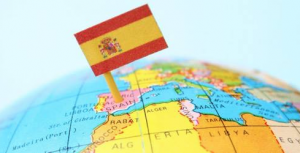 From so many regional variations, you can see that making the right choice of location will greatly affect your use of Spanish, so sticking to areas where Castellano is spoken will get you off to the right start. Other Spanish-speaking countries may have their own variations but it will be better if you hit the ground running with Castellano than with any of the other variations. Then there’s the weather. 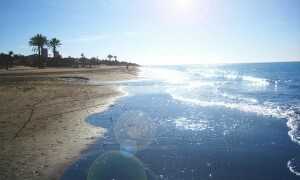 Over the last couple of years in particular, the temperatures in Central and Southern Spain have exhibited intolerable levels so, if you’re one who likes to make use of the beach for pleasure, choosing the right time of year will prove to be very important indeed. July to September on the south coast could leave you feeling listless and unable to enjoy your studying or, indeed, the beaches and so choosing the months from October to February could prove more conducive to your goal and yet still allow you to get a suntan. The northern parts of Spain experience cold and wet winters and, as already discussed, some don’t speak the King’s Spanish so, if you’re into skiing, maybe you should choose somewhere further south, where the mountainous regions offer such a sport. Granada, down in the southern area of Spain, does indeed offer skiing in the winter months, yet you can take a short drive of an hour or so and be back into sunbathing regions. So language and weather really do need to be thought about, when choosing the right course location or you. Now you’re left with trying to identify the right course to meet your current understanding and your future objectives, so taking on a company like UniSpain who, based on your preferences, will do all of your searching and planning for you. 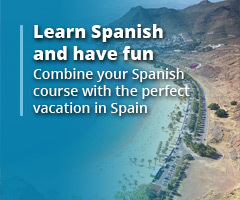 This way, you’re guaranteed success with that all-important venture of mastering Spanish.